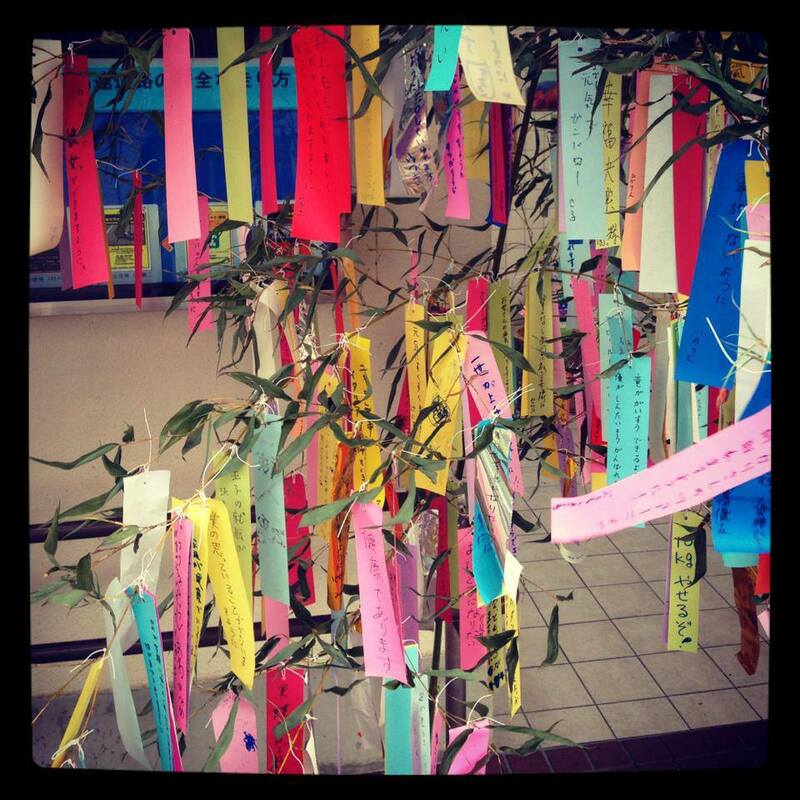 Tanabata (七夕), also known as the “Star Festival” takes place every year on the 7th day of the 7th month here in Japan. In Japanese, Tanabata (七夕) means; 七 = seventh 夕= evening, or evening of the seventh. 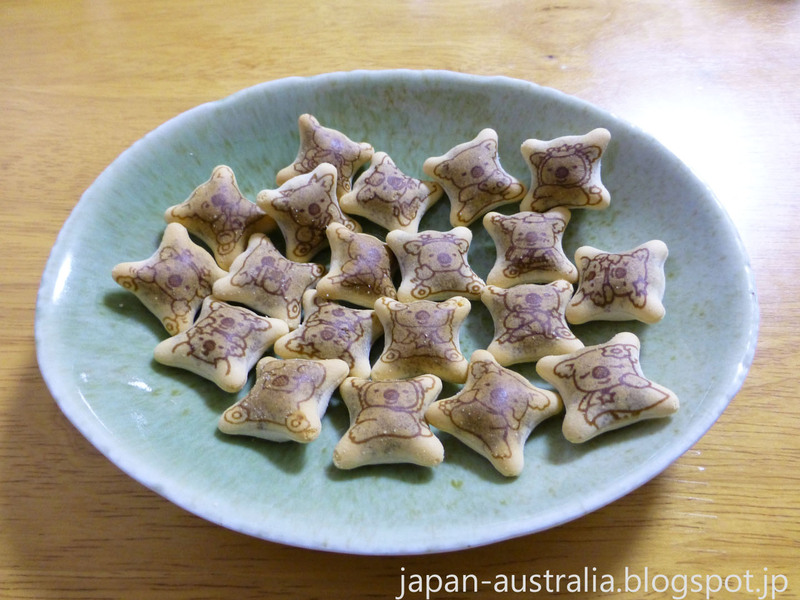 The Japanese festival originates from Chinese legend, and celebrates the meeting of the two stars, Altair and Vega. According to the legend, the Milky Way, a river of stars that crosses the sky, separates these lovers, and they are allowed to meet only once a year on the seventh day of the seventh month of the lunisolar calendar. It is a fabulous story! 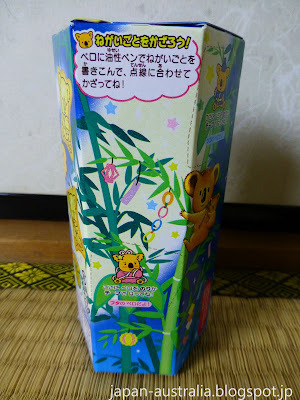 A popular Tanabata custom in Japan is to write wishes on small pieces of coloured paper (tanzaku) and hang them on a specially decorated bamboo trees or branches in hope that the wish will come true. The bamboo trees or branches are usually placed in the backyard or entrances of houses and are set afloat on a river or burned after the festival, around midnight or on the next day. 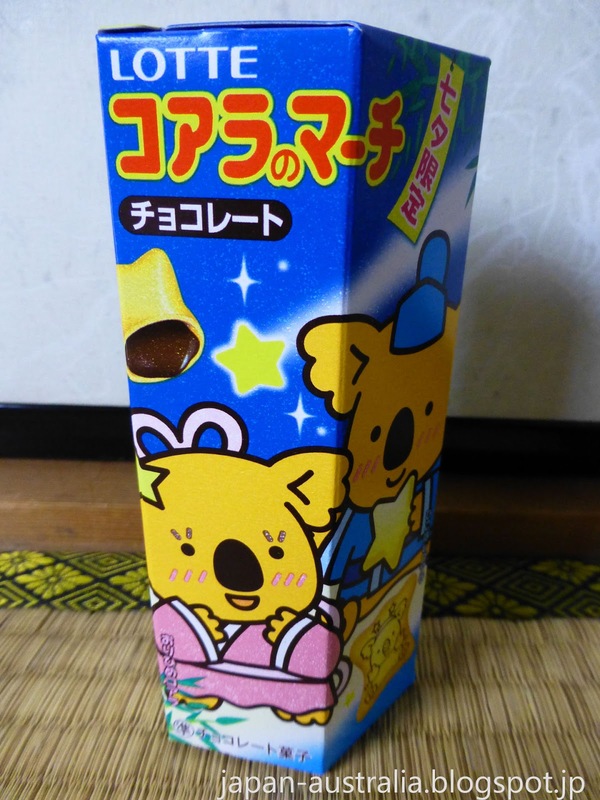 This year to celebrate Tanabata we enjoyed some Japanese snacks called Koala no March, which released a limited edition Tanabata version. Thanks Lina, Happy Tanabata to you, too :) Hope you had a great day! 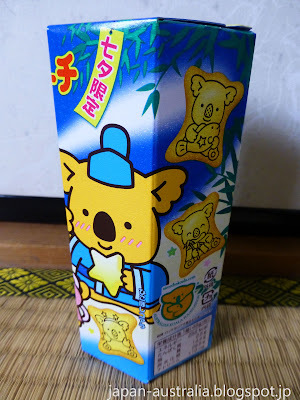 Aww, I love those koalas! The Lotte Koala snacks are really cute! 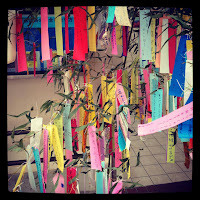 This year Tanabata passed me by. Ah well. Next stop, Obon! Thanks Ru, We didn't do too much either as I had to travel to Omihachiman for work. 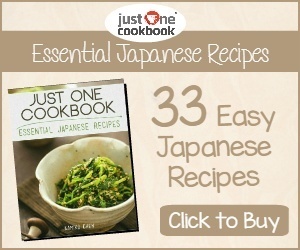 Already looking forward to Obon and maybe Gujo Bon-Odori?